The Queensland Islands are a stunning holiday destination renowned for their sun-drenched pristine beaches and amazing natural environment surrounded by the Whitsundays and Great Barrier Reef. While it's easy to slip into a relaxed state of lazing on the beach or enjoying cocktails by the pool, the range of Queensland Island resorts with gyms can help you to stay on track even if you do decide to indulge in the delicious buffets. While it's not to say that you shouldn't enjoy these things, these Queensland Island resorts with gyms can help you from feeling flat about it. Queensland Island resorts with gyms can be found on many of the region's most popular islands including Daydream Island, Long Island and Hamilton Island and range from 3.5 stars to 4.5 stars. Offered as part of the complimentary range of onsite facilities, these Queensland Island resorts with gyms eliminate the need for costly gym fees or the inconvenience of signing up for a membership. 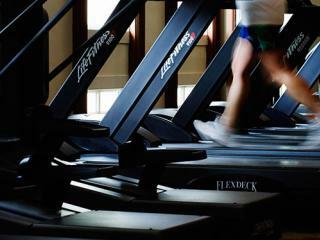 Guests are simply able to work out in air conditioned comfort at any time that suites them and can either choose to work on their general health and fitness or can even target specific areas with the range of fitness equipment on offer. Daydream Island Resort & Spa boasts an outstanding range of complimentary onsite facilities that not only include a gymnasium, but also offer a number of other options for physical activity. 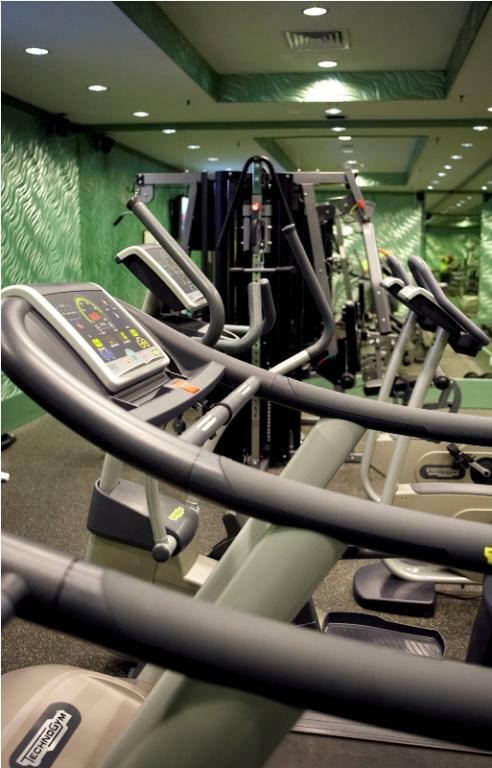 Breakfree Long Island Resort offers a gym as well as two tennis courts as a complimentary way for guests to maintain their fitness while on holidays. 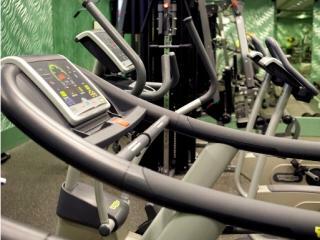 Hamilton Island Reef View Hotel features a fully equipped gymnasium as part of its range of onsite facilities. Hamilton Island Palm Bungalows is home to a gym which is available for the use of all guests free of charge. Enjoy a relaxing and indulgent holiday without needing to feel guilty thanks to these Queensland Island resorts with gyms.